order to achieve the free flow of goods in the EU member states. 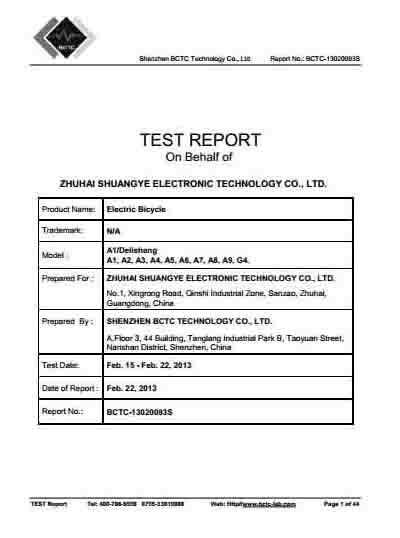 Whether or not you are a member of the EU, Electric bikes with CE can bring you a more secure and reliable experience. 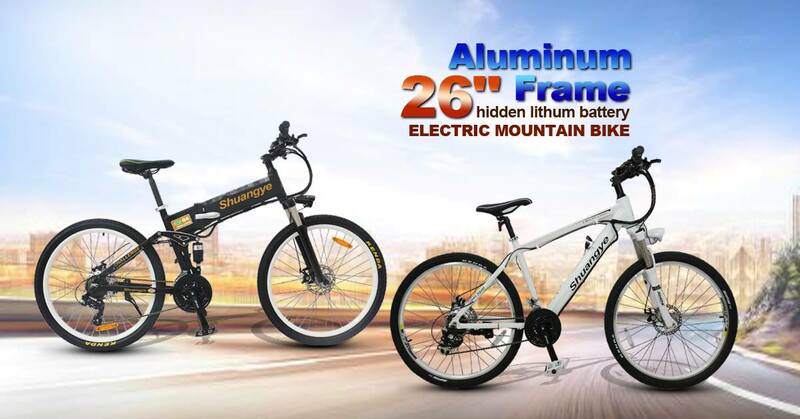 Do you want to experience our safety electric bikes,come and experience.